The Lives of Wild & Domestic Equines Are Hanging in the Balance as Congress is Scheduled to Vote Friday, March 23rd! The Government Wants to Kill the 50,000 Healthy Wild Horses & Burros Being Held Captive in BLM Holding Facilities and Tens of Thousands More on the Range! By making just three important phone calls, you can help save our horses! The House Committee voted to fund USDA horse meat inspectors which would permit horse slaughterhouses to operate in the U.S. and to allow our wild horses and burros to be stripped of all of their protections and be killed or sold without limitation – which means slaughter! 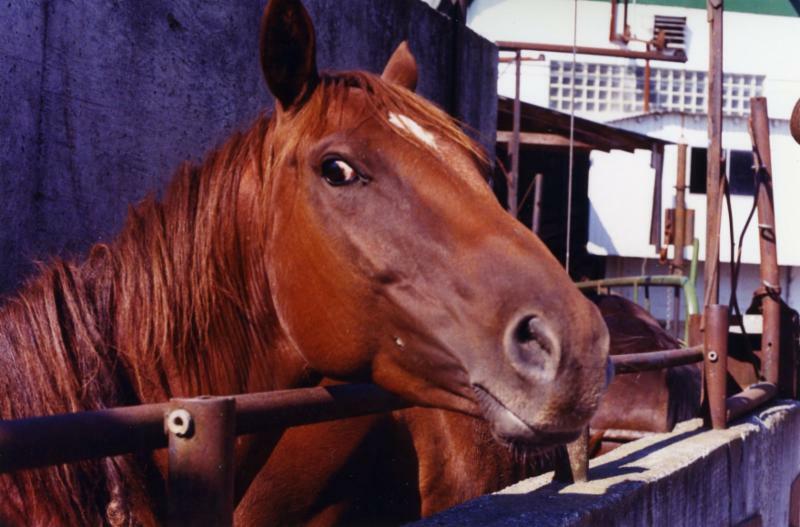 The Senate Committee voted to keep the language defunding USDA horse meat inspectors in the new federal budget so that no horse slaughterhouses can be built and operate in the U.S. Its members also voted to restore protections for our wild horses and burros so that they are not killed or sold for slaughter. Because the two committees voted on opposite sides, the matters involving both of these issues are now before Congressional Conference Committees where lawmakers on both sides are fighting it out. NOW is the time to call your three U.S. lawmakers to make sure horse slaughter does not return to U.S. soil and also so that our wild horses and burros are preserved and protected…And NOT “managed” into extinction! FIRST – Remember, everyone has just one Member of Congress in the House of Representatives and two U.S. Senators – that’s only three phone calls you need to make. It’s easy and if you don’t know who your lawmakers are, just follow these instructions: Click here and type in your address and your zip code…and the names of your three lawmakers will appear along with their contact information. 1. Please keep USDA Horse Meat Inspectors defunded so that NO horse slaughterhouses can open and operate in the United States. 2. Please call for the protection and preservation for ALL of America’s wild horses and burros so that NONE are killed or sold “without limitation” which means slaughter! Please make these three calls right away. If you have already made them, please do so again! Also, please ask your friends and relatives to make these calls as well. If you are not able to reach one or more of your lawmakers at one office, then please try one of their other offices.